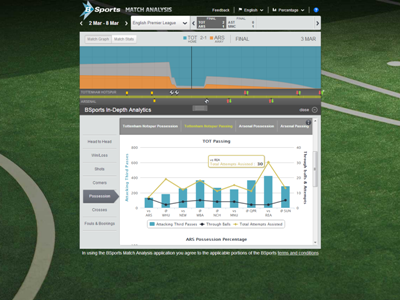 BSports Match Analysis tool has Live in game projections for five major soccer leagues. BSSports (Bloomberg Sports) is a web service that provides up-to-the minute odds, projections, and statistics for one of the world’s most popular sports. If your Sports Techie interest lies in English Premier League, La Liga, Serie A, Bundesliga, and Ligue 1 analytics, you have found your European football, second screen, odds-busting companion with Match Analysis. This new real-time feature calculates data-driven projections of live European soccer matches. Football fans can sign up today at www.BloombergSports.com/football. 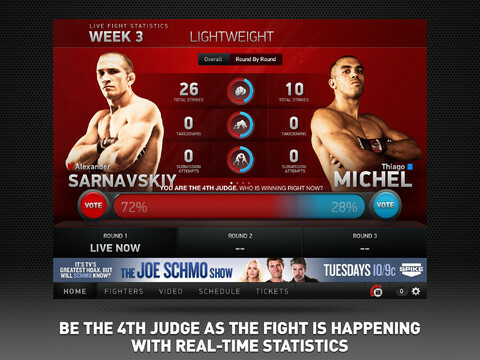 The new Bellator MMA co-viewing digital fight app is ready for fans to download for free. Bellator, Latin for “Warrior,” was created by former boxing promoter Bjorn Rebney. The Bellator mission is to create, promote and produce the most exciting, competitive and entertaining Mixed Martial Arts competition in the world. This Sports Techie blog takes a look at the Company, their business model and their new Bellator MMA app where fans can now interact as the 4th judge. The Bellator MMA app is available for free on all platforms, it synchs with the live Spike TV broadcast to deliver fans exclusive real-time fight data. 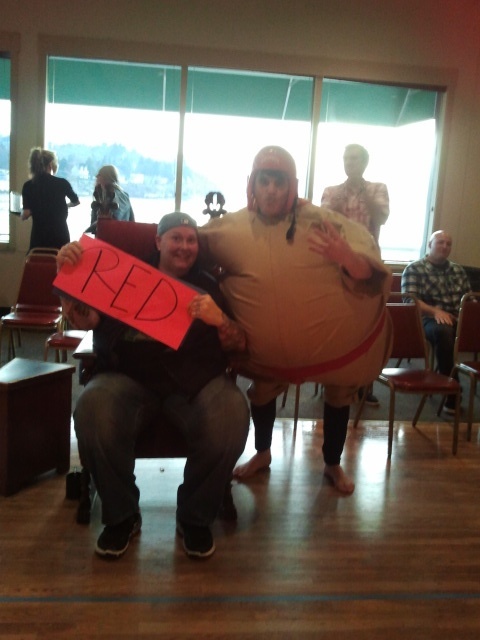 SignalShare Live-Fi is a Wi-Fi based audience engagement technology. SignalShare provides temporary and permanent wireless Internet solutions for the sports and entertainment industries as well as corporate events. According to Steve Herd, SignalShare Marketing & Business Development, “In a space where Verizon, AT&T and Cisco compete head to head, technology startup SignalShare has been quietly winning Wi-Fi installation deals from major stadiums including The Indiana Pacers, Sacramento Kings, Houston Rockets and temporary networks for USTA The US Tennis Open.” This blog takes a look at SignalShare, located in Raleigh, NC.